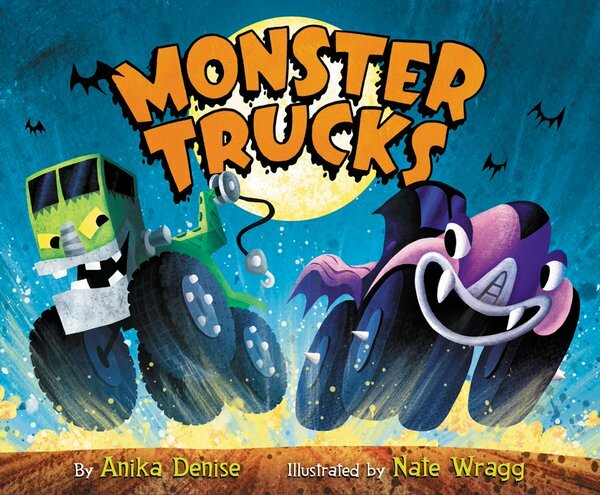 Today’s featured book is a Halloween special … MONSTER TRUCKS by Anika Denise and illustrated by Nate Wragg. Sometimes it’s hard to believe that such a perfect picture book idea hasn’t been done. But boy I’m thankful Anika and Nate where the two that made it. We have Nate on the show today. I could … and have fallen into the trap of staring at Nate’s art for hours if not days. Interesting shapes and spot on color … that always tell a story. This guy has worked on amazing projects (Ratatouille, Toy Story 3) and with some of my favorite picture book people (Anika Denise, Miranda Paul). It was an honor to sit down and talk with him. Purchase Nate Wragg’s books for your reader or readers. Thanks for listening to my chat with Nate Wragg! If you enjoyed this episode, subscribe to the podcast on iTunes or sign up to receive emails of new episodes. If you want to be my best friend in the whole world wide web leave a review for the podcast on iTunes and share this episode. Thanks again for letting me and this podcast into your life. Love that Little Blue Bus ;)!! 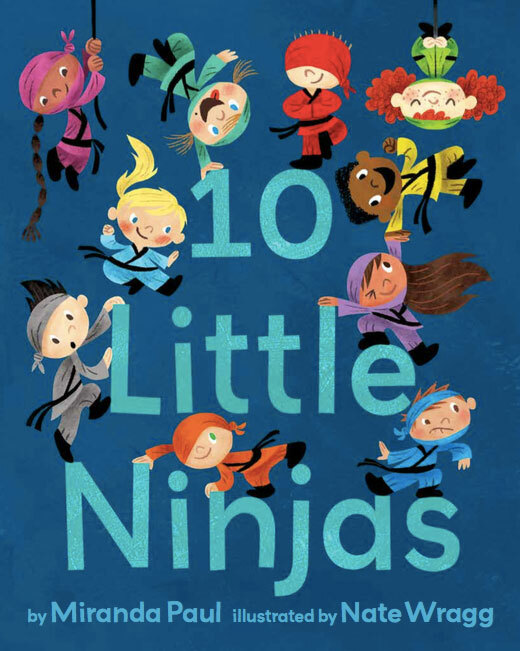 Such a fun book by Anika & Nate! !